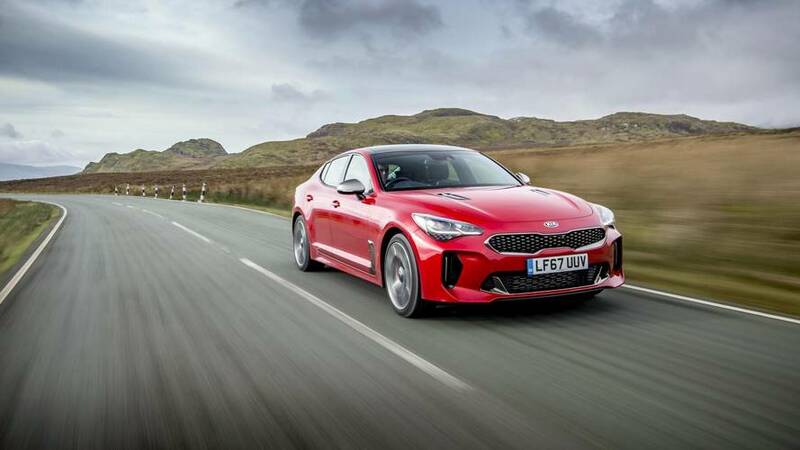 We already know that the Kia Stinger is a seriously cool thing, since we’ve driven the very indulgent, fun and Maserati-esque V6 GT S model. 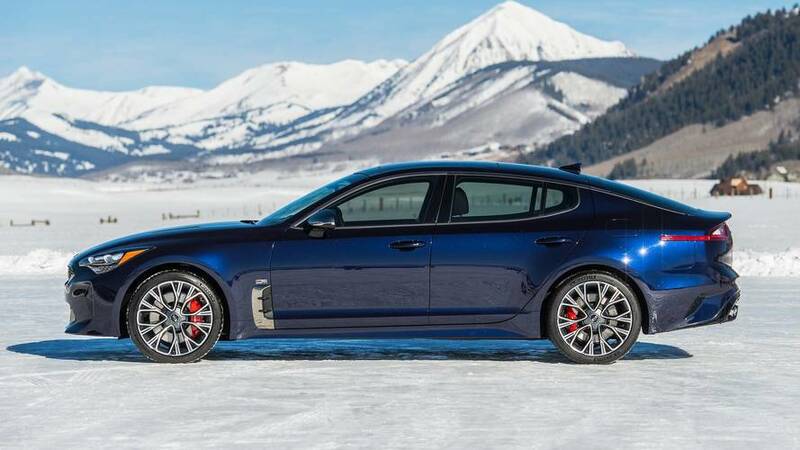 However, it’s quite reasonable that you might be well up for the idea of a Kia Quattroporte, but not so much the running costs of the big V6 motor. 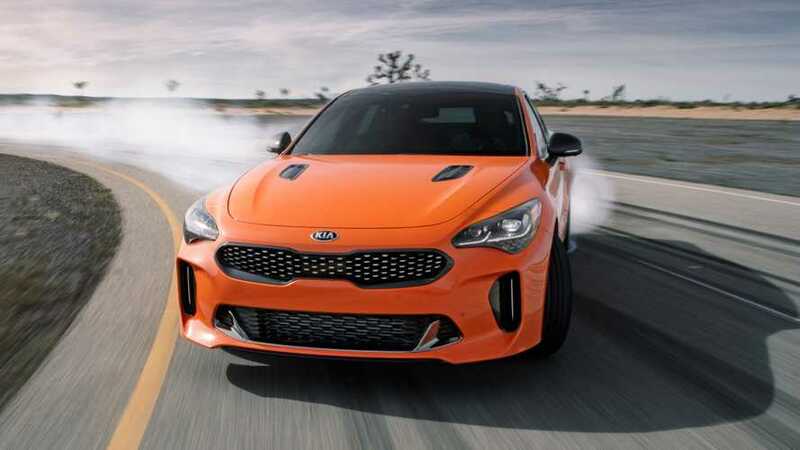 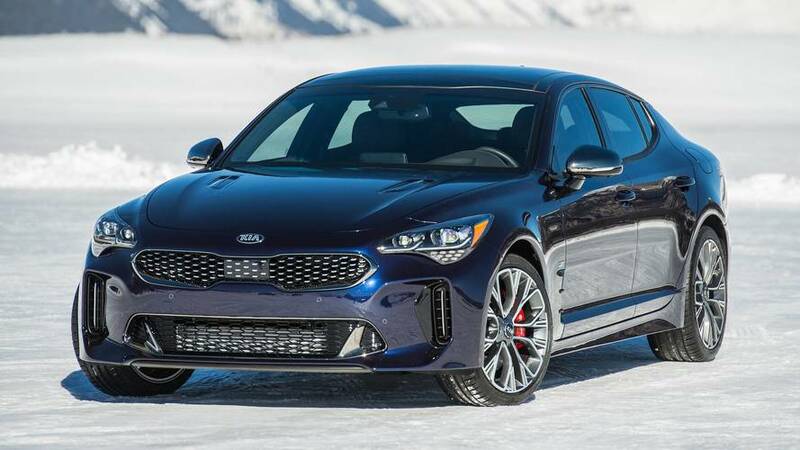 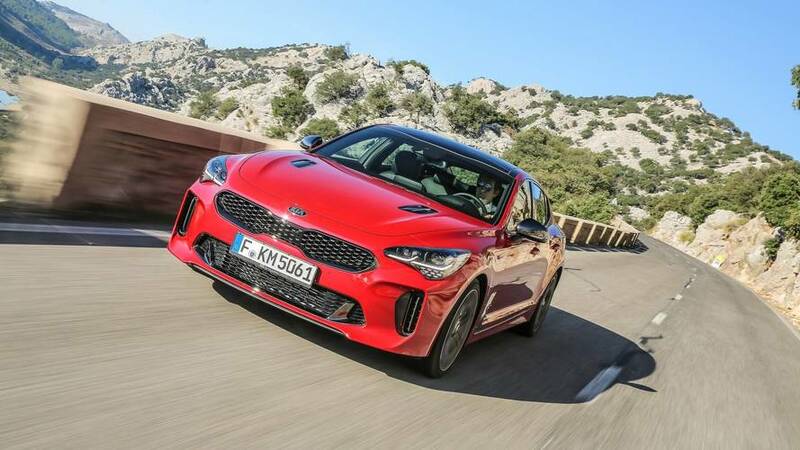 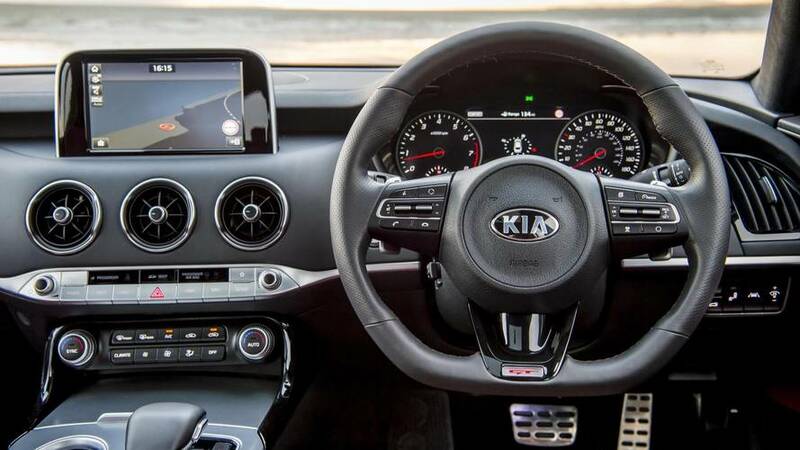 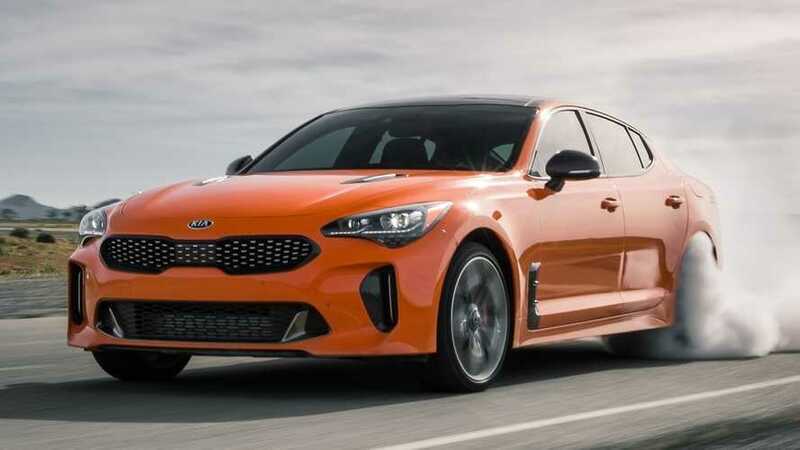 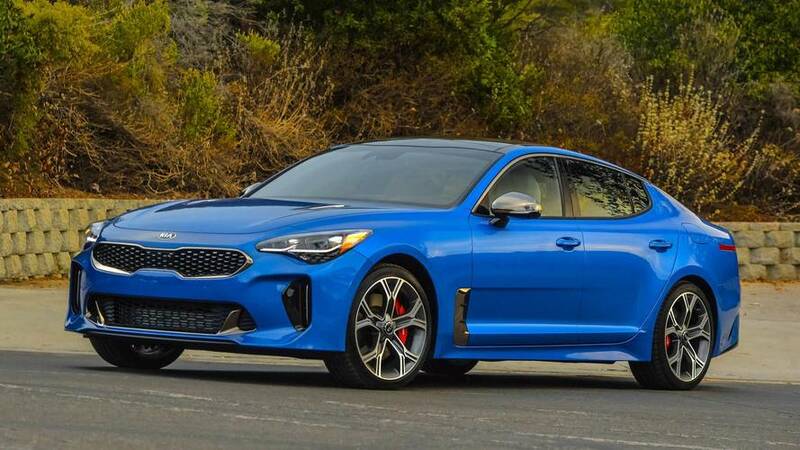 Welcome to the happy-medium Kia Stinger; a 244bhp 2.0-litre turbocharged petrol model that’s ideal for those who don’t want the obvious economy option of the 2.2-litre diesel model, but who also don’t want to foot the costs of the V6 GT S. Sure, the 2.0 T-GDi is hardly an economy champ with an official combined economy figure of 35.8mpg, but it’s still usefully more frugal than the GT S and at £32k it’s also some £8,500 cheaper. 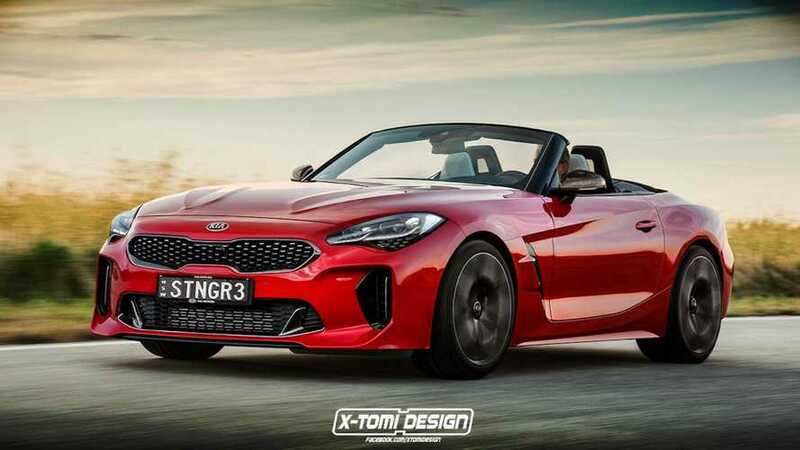 This 2.0 T-GDI version of the Stinger is available in two trims – GT Line or GT Line S. GT Line still gets most of the goodies, including climate control, leatherette upholstery, front and rear parking sensors, head-up display, electrically adjusted and heated front seats, and an 8-inch touchscreen with reversing camera, DAB, Bluetooth, Apple CarPlay and Android Auto. 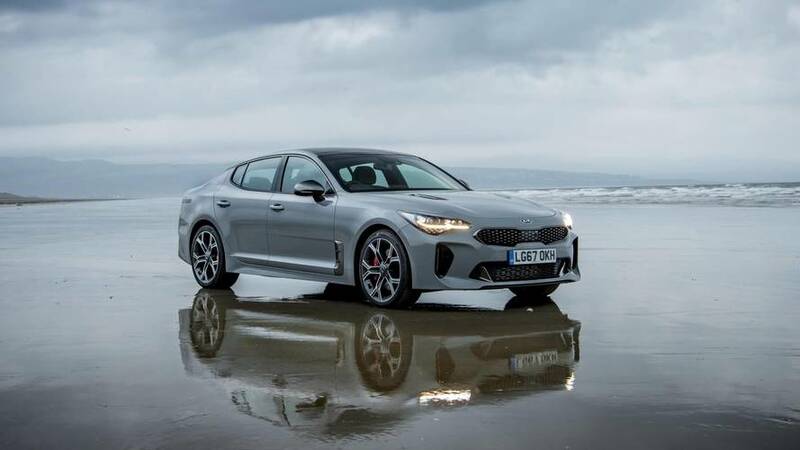 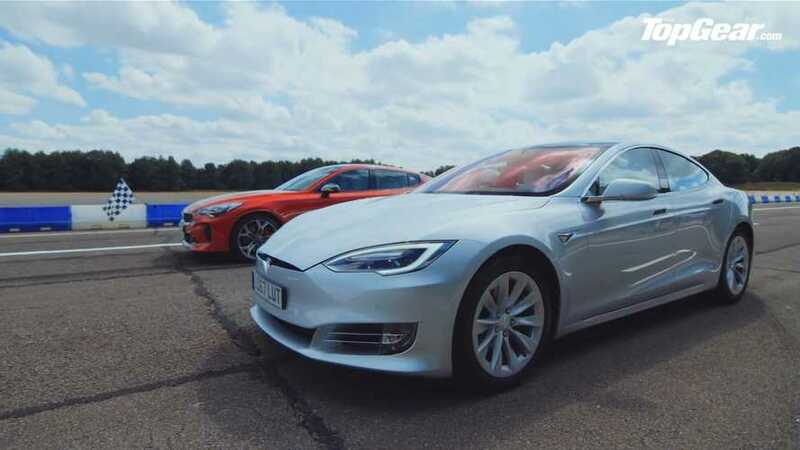 It's the option to go for if you do want to keep your purchase costs or monthly payments as low as possible, and it still feels pretty indulgent by any standard. 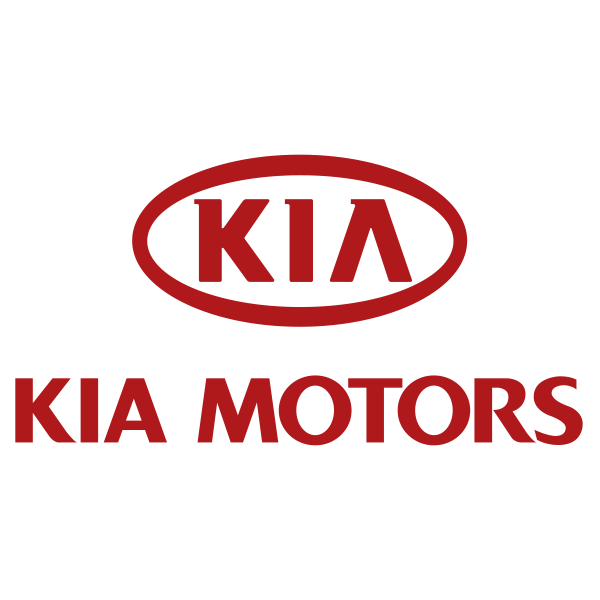 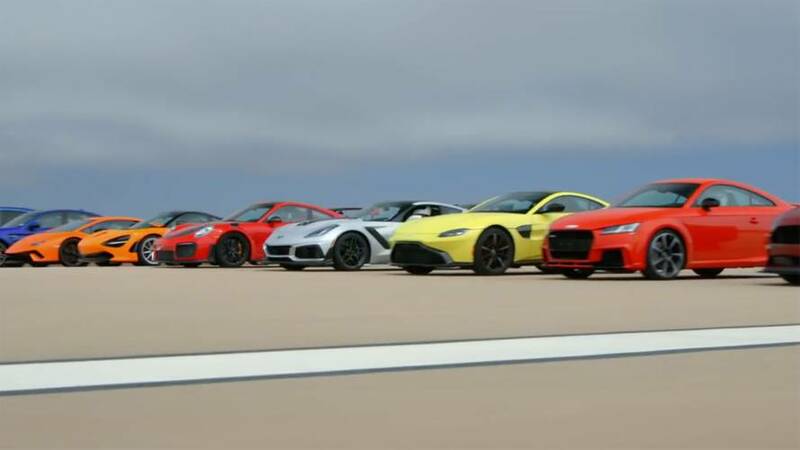 It's good at bolstering the brand's image, but it needs to be a commercial success to survive.